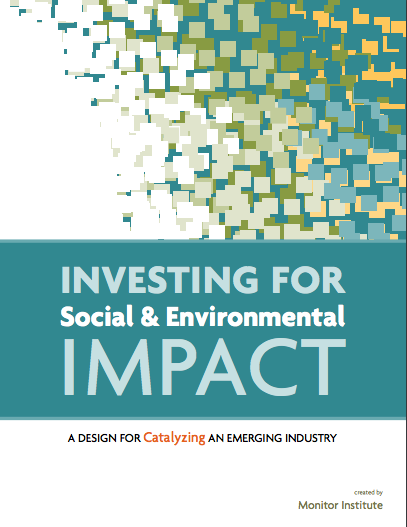 As impact investors, we invest in mission-driven companies who do good for people and planet. 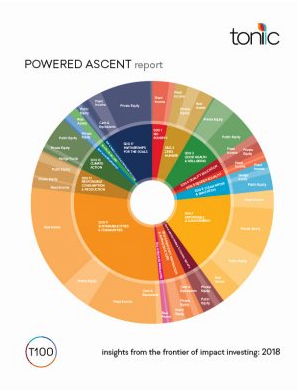 How then do we support these companies to the best of our ability? 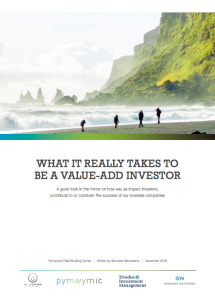 More often than we maybe like to admit, the companies we invest in experience us as a burden, rather than a value-add. 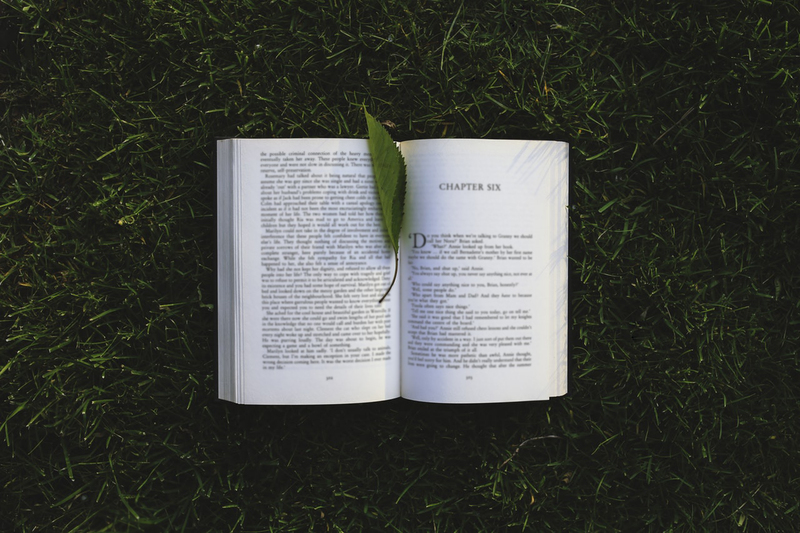 What goes wrong? 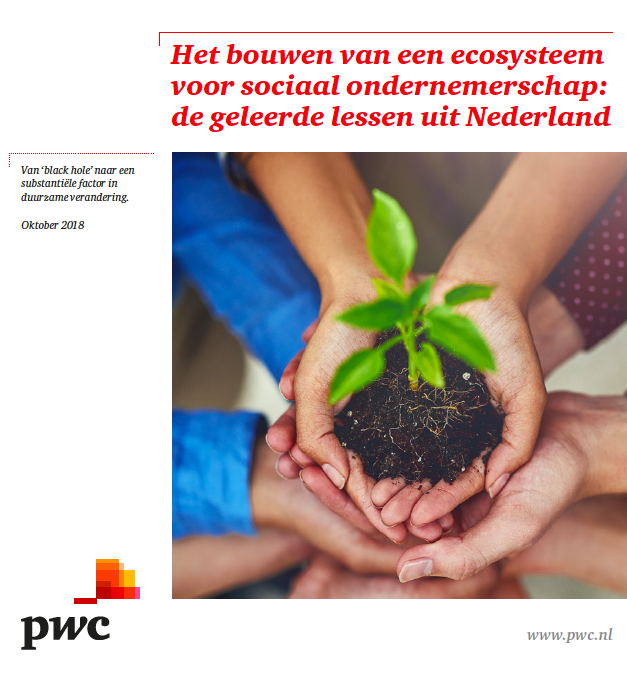 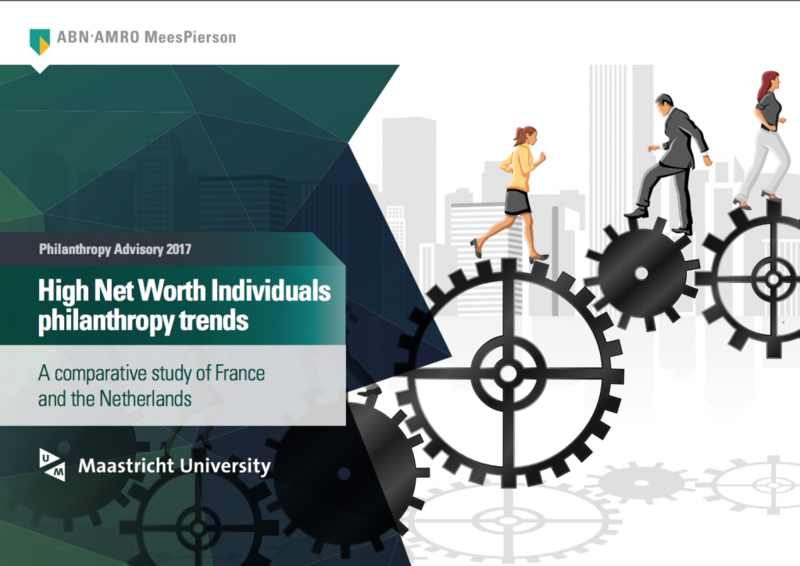 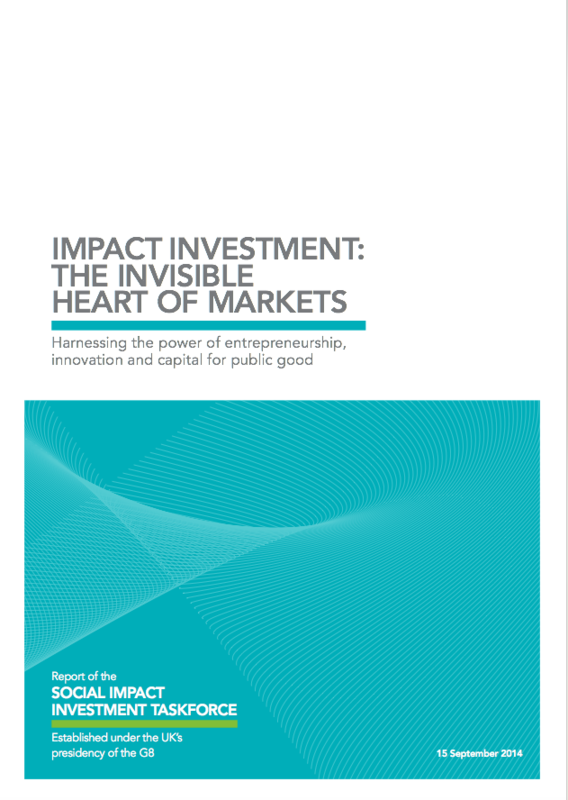 This report gives a good look in the mirror on how we, as impact investors, contribute to or constrain the success of our investee companies. 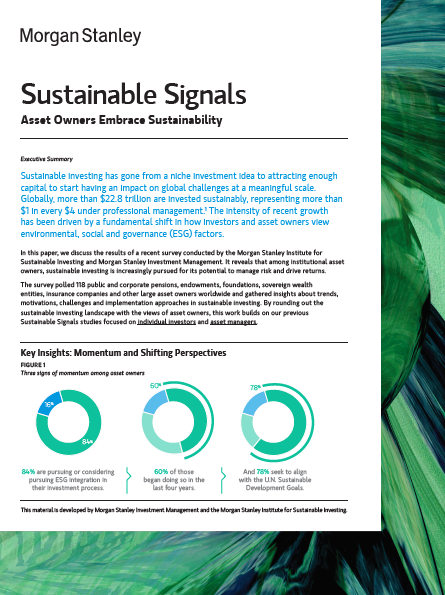 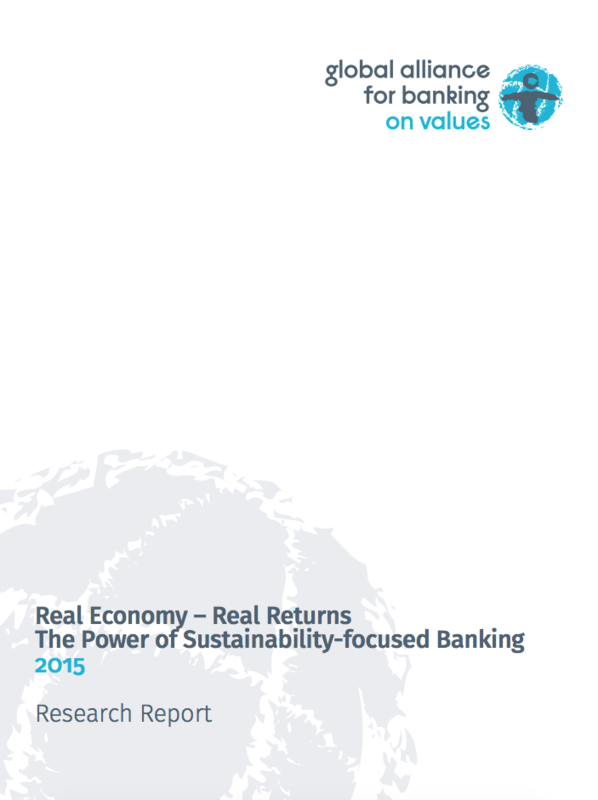 Many of you might have public equities as part of your portfolio, but how can you make a positive impact on the planet and people through this asset class? 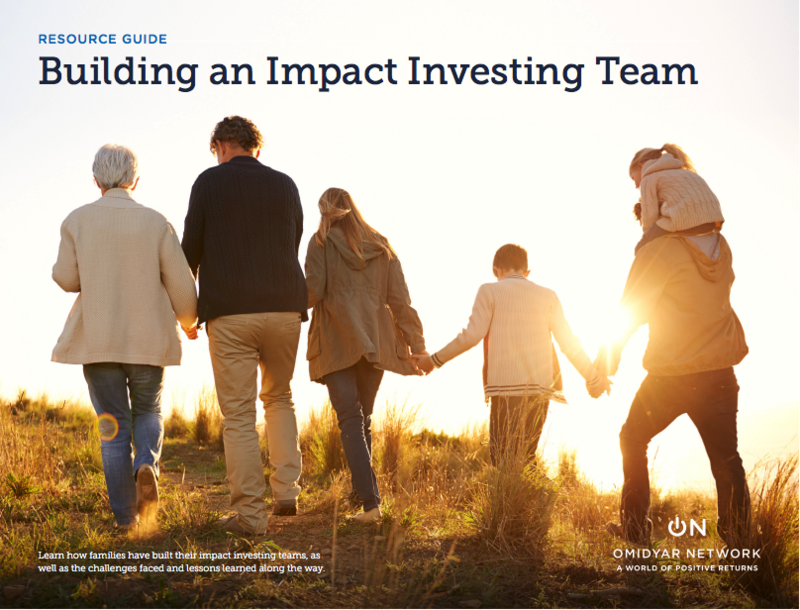 Can you make an impact at all? 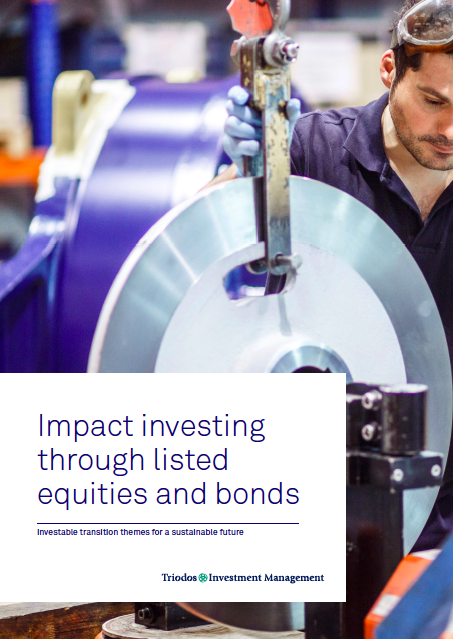 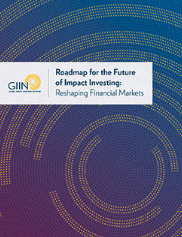 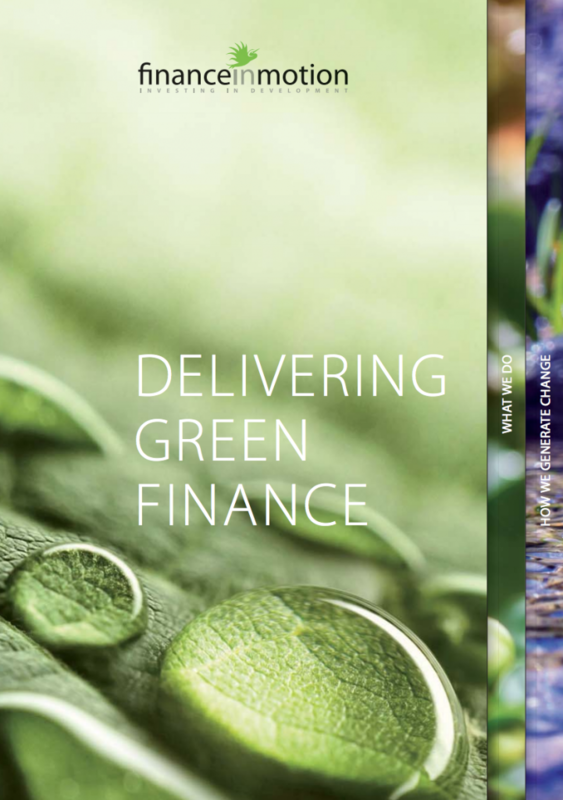 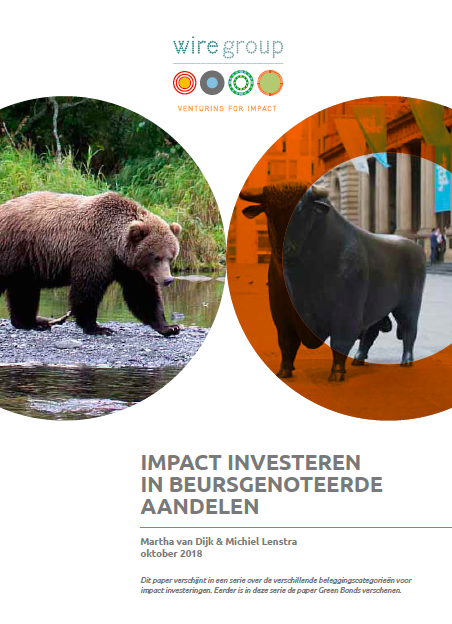 After 25 years in the field of impact investing, we are happy to share our knowledge and insights with you to help demystify the different ‘shades of green’ of impact investing in public equities. 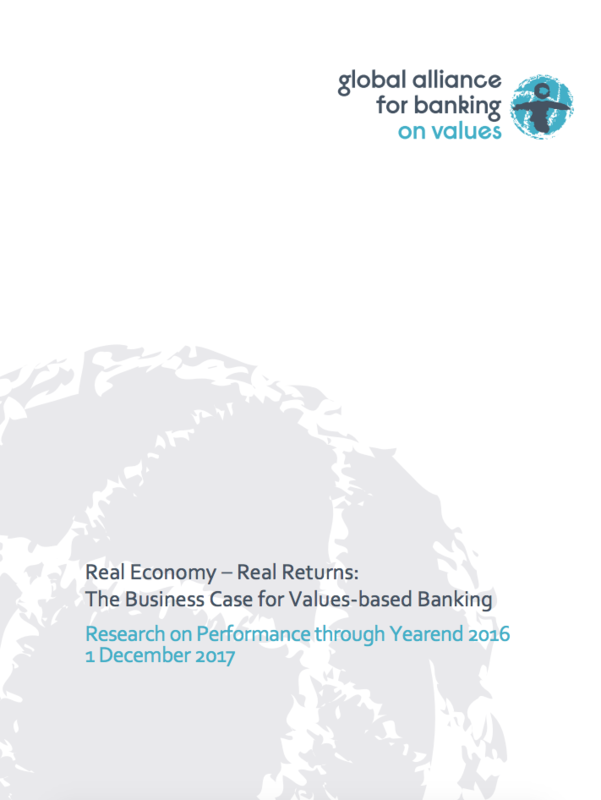 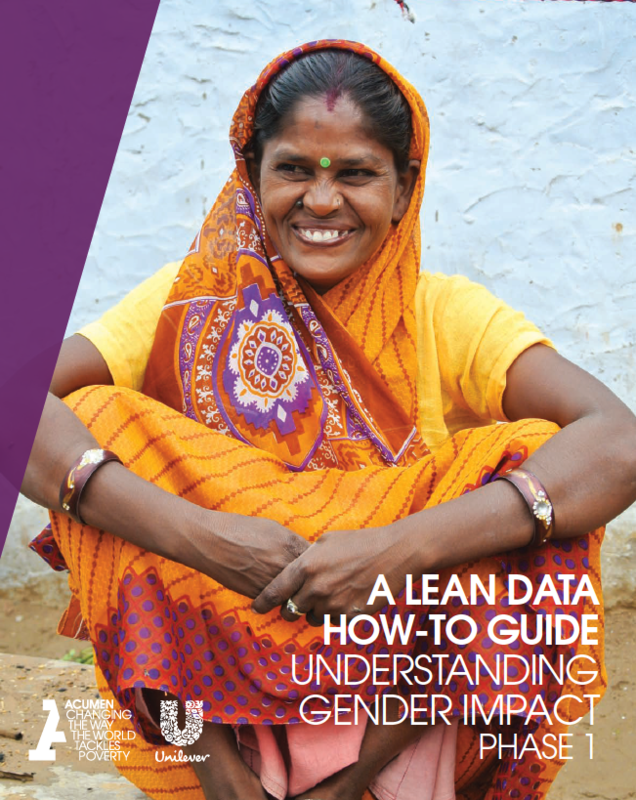 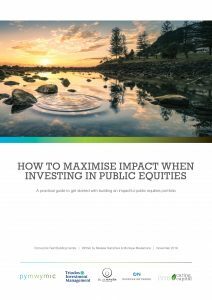 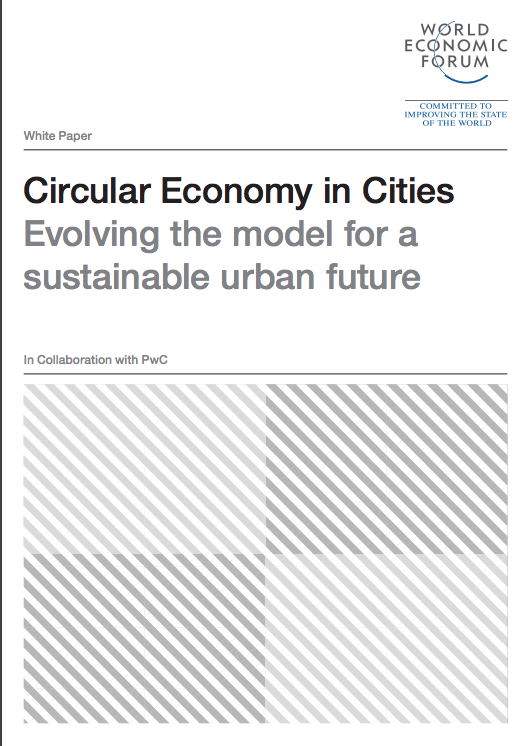 This report offers not only a practical guide to get started but also highlights what you need to understand to maximise the impact of your public equity portfolio. 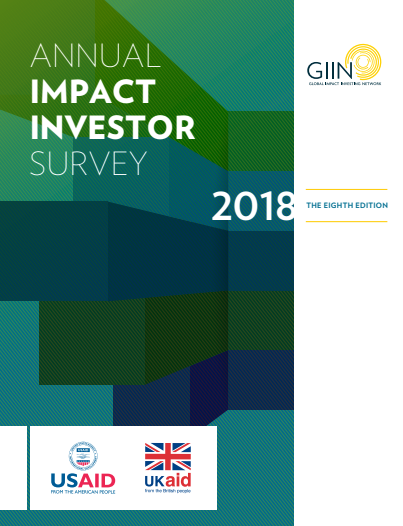 This report has collected the stories of experienced investors to ease your journey into this inspiring world called impact investing. 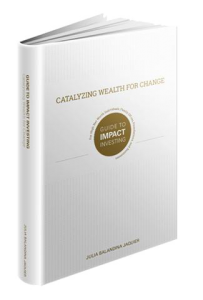 We demonstrate how it has become possible to make mission-aligned investments across all asset classes and specifically what the added value of fund investing is within an impact portfolio. 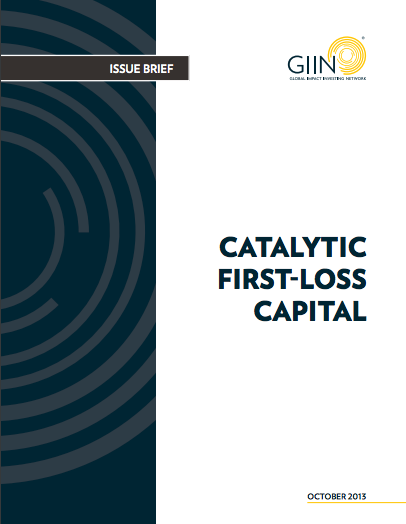 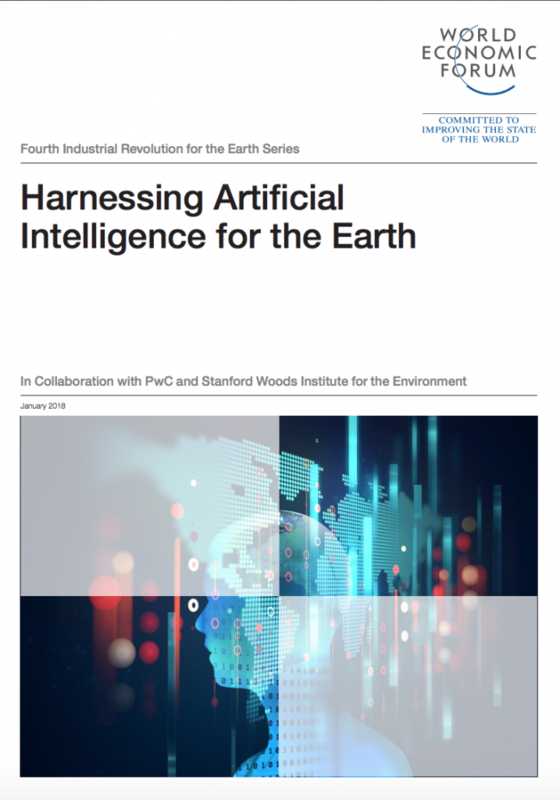 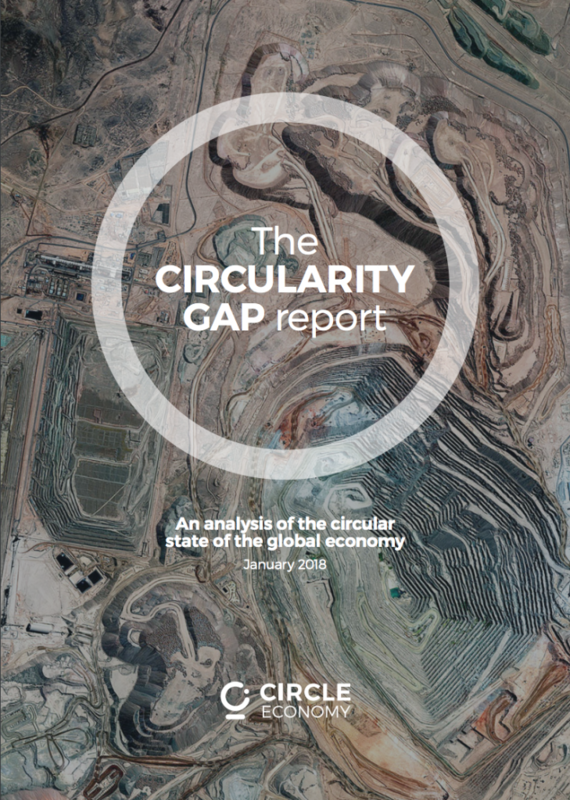 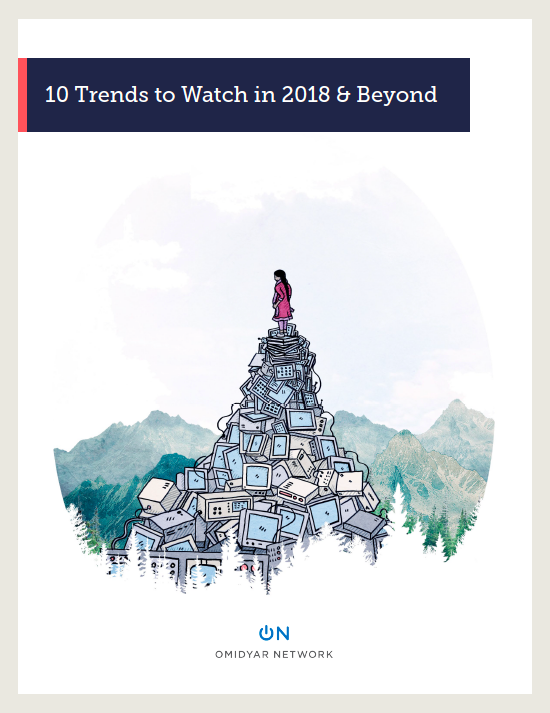 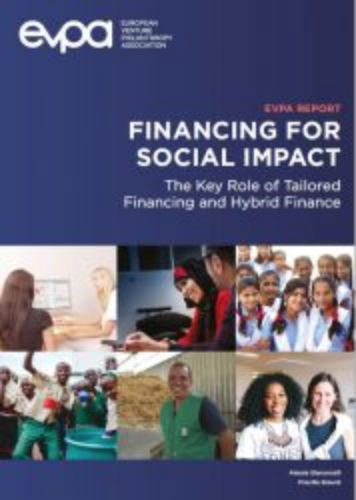 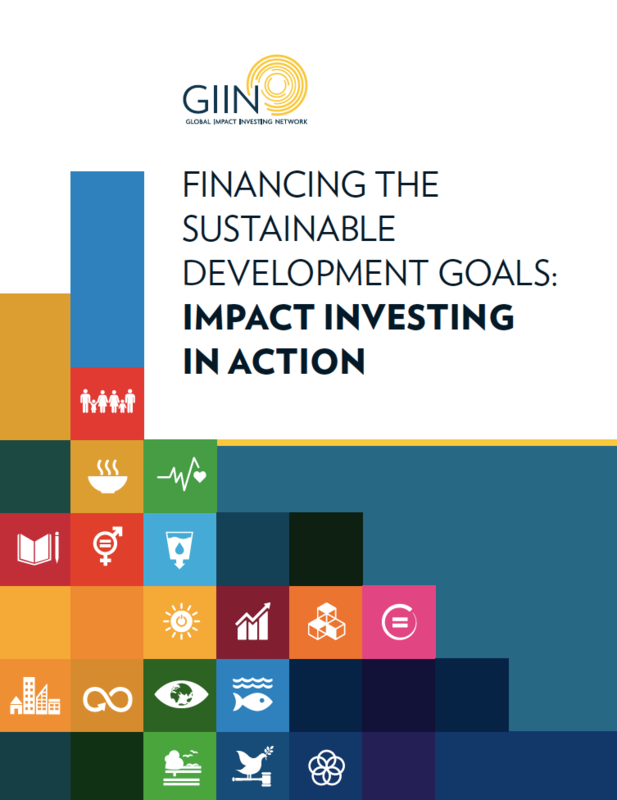 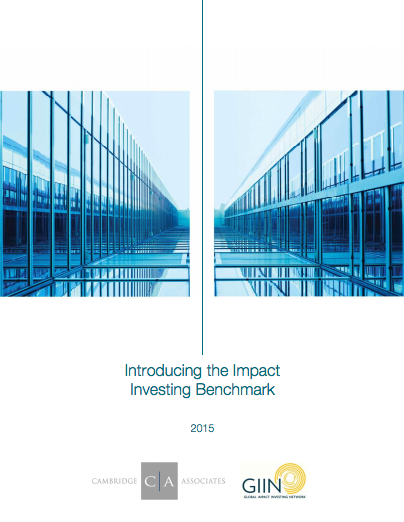 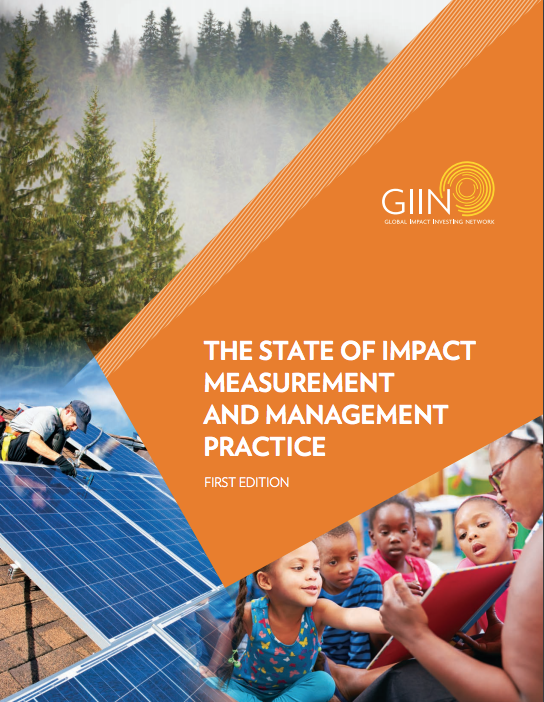 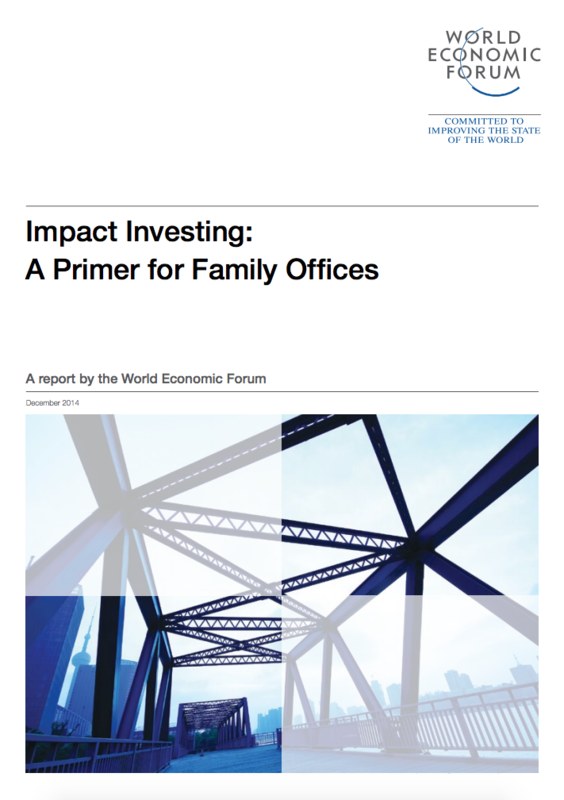 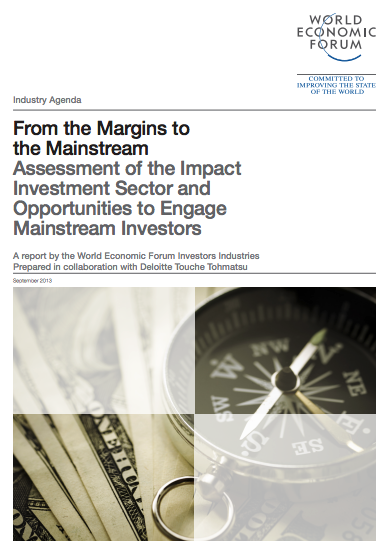 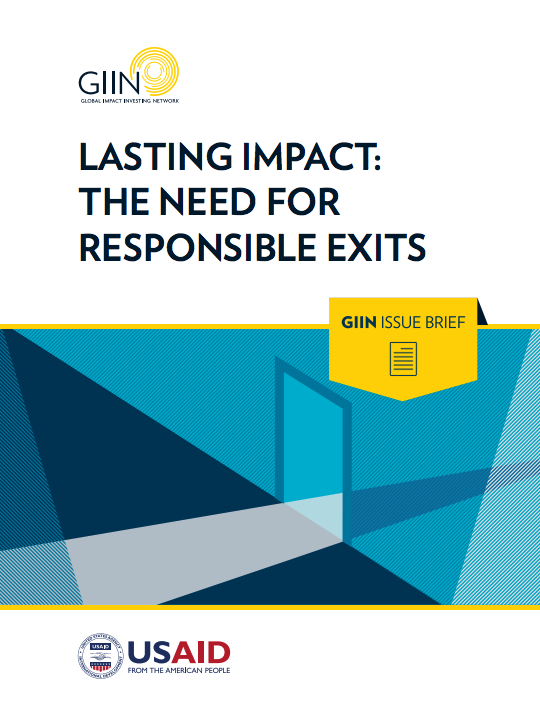 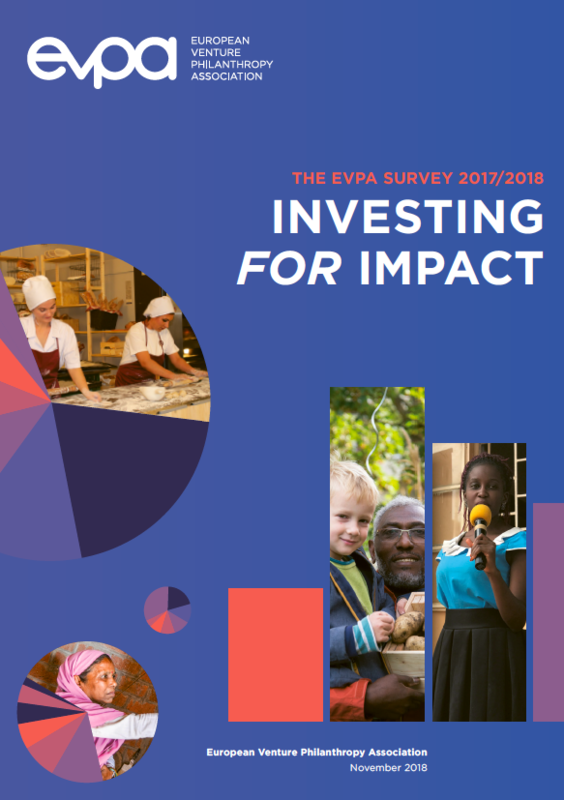 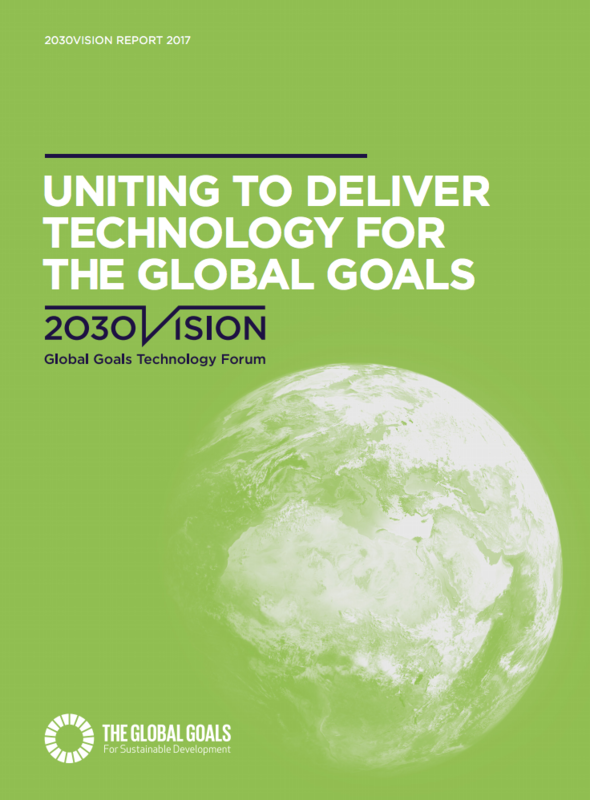 Read this report if you are exploring the terrains of impact investing and are curious to understand impact investing beyond doing direct deals. 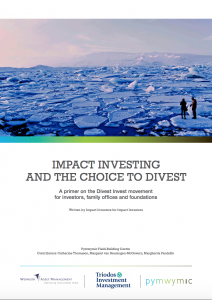 With the one-year anniversary after the Paris Climate Change Agreement was adopted, we explore the Divest Invest movement from all angles, evaluating the options and the risks for family offices and wealth holders alike. 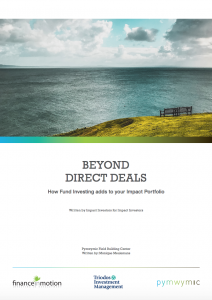 A very personal and often emotional decision, we look at what is behind the decision to divest invest. 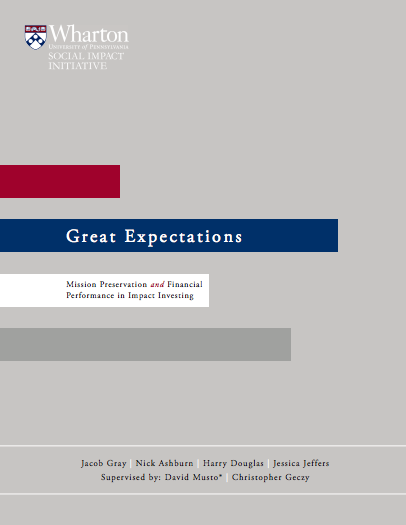 Will you take the pledge? 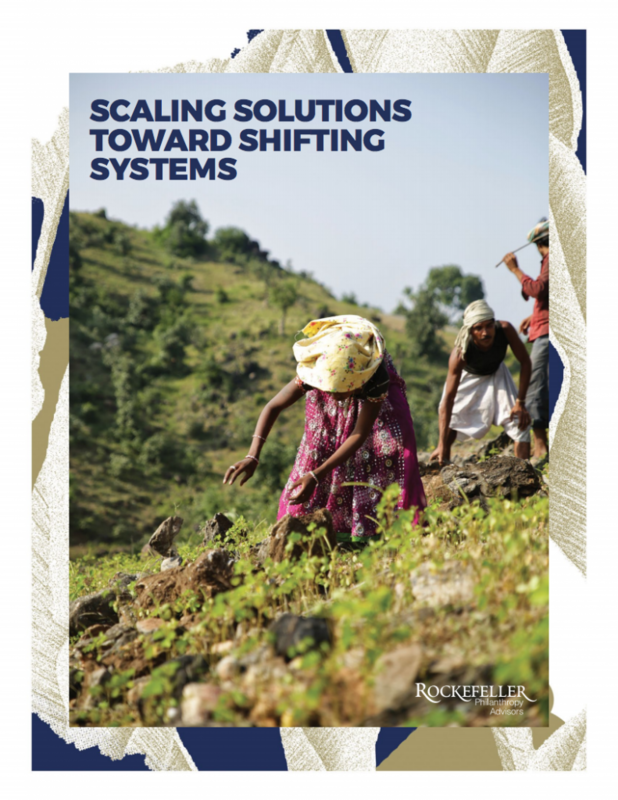 In the year in which the United Nations’ Food and Agriculture Organization (FAO) declared to be the International Year of Soils, Pymwymic published a report to support this very cause. 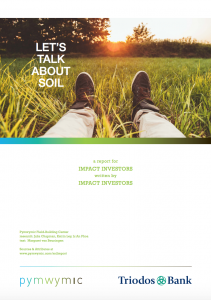 This report contains information about soil that we think is interesting for other private investors. 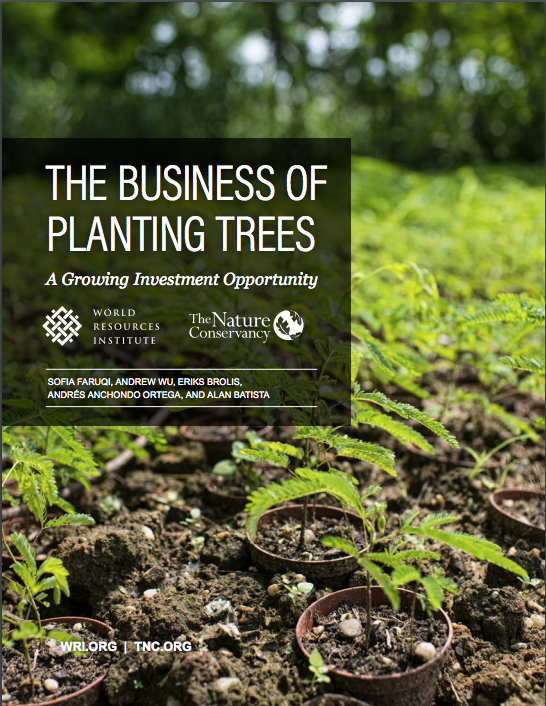 We hope to cultivate a healthy awareness that the long-term impact of healthy soil is the health of future generations. 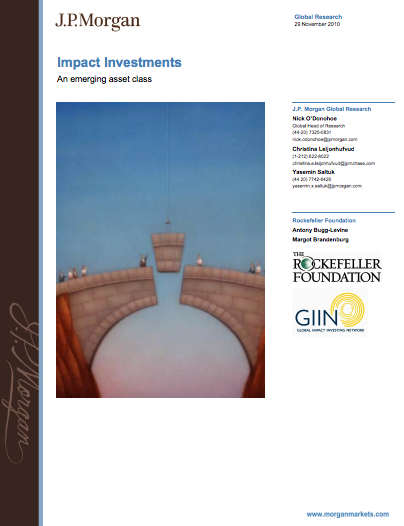 The Guide to Impact Investing provides the reader with a clear understanding of the field of impact investment, and with the practically applicable knowledge and tools necessary for the development and implementation of an impact investment program. 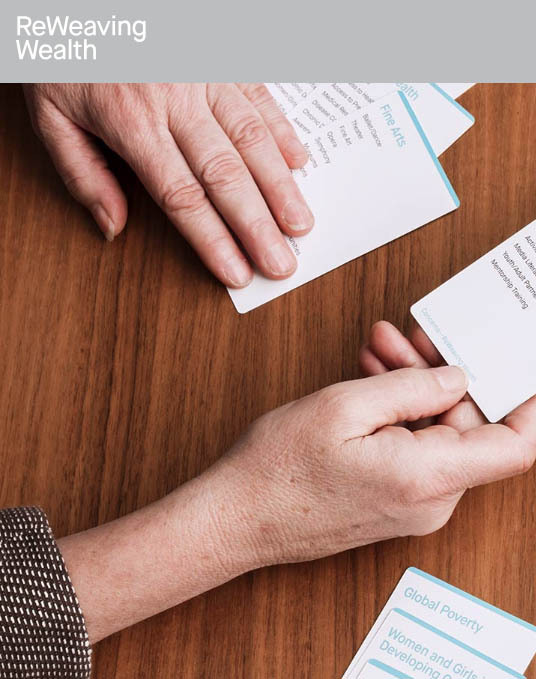 Pymwymic members are eligible for a 15% discount. 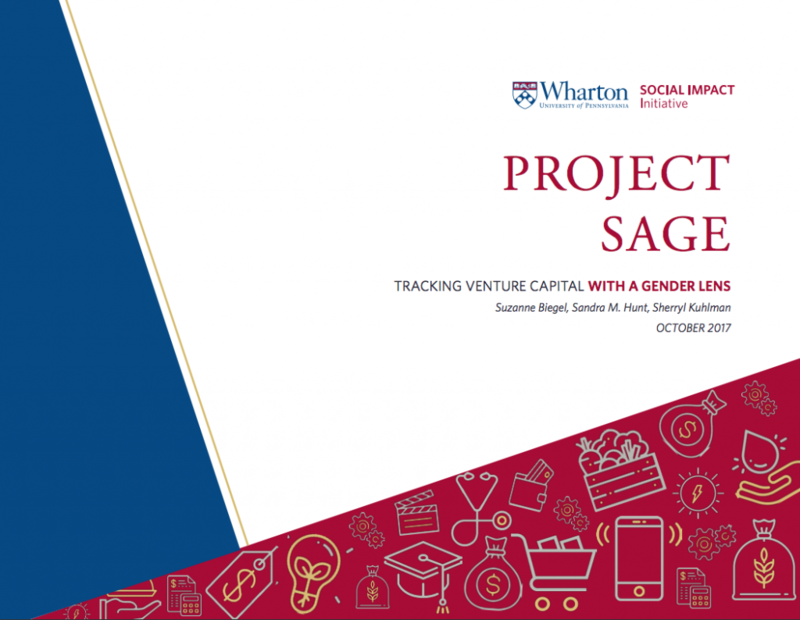 Contact your regular contact person to obtain a discount code. 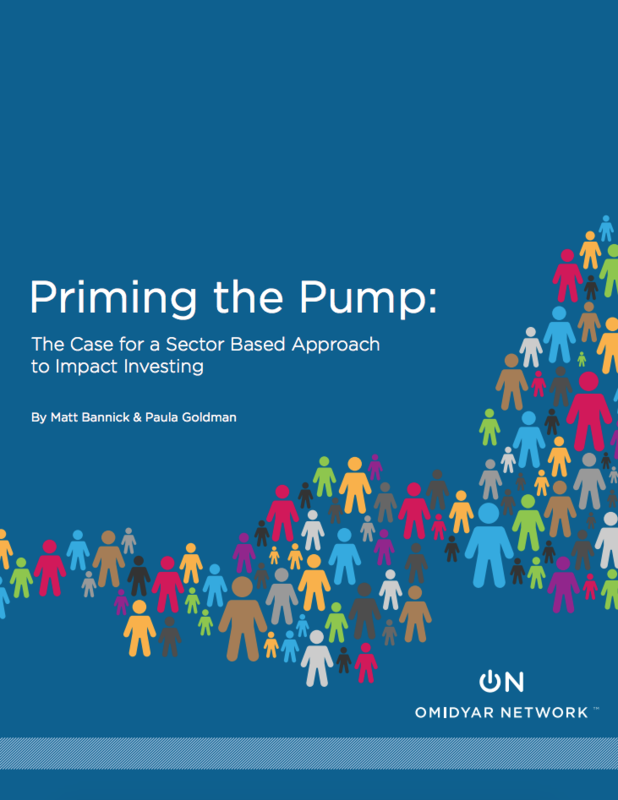 The Pymwymic Field Building Centre aims to catalyse the movement of impact investing by supporting the transition from traditional investing, to impact. 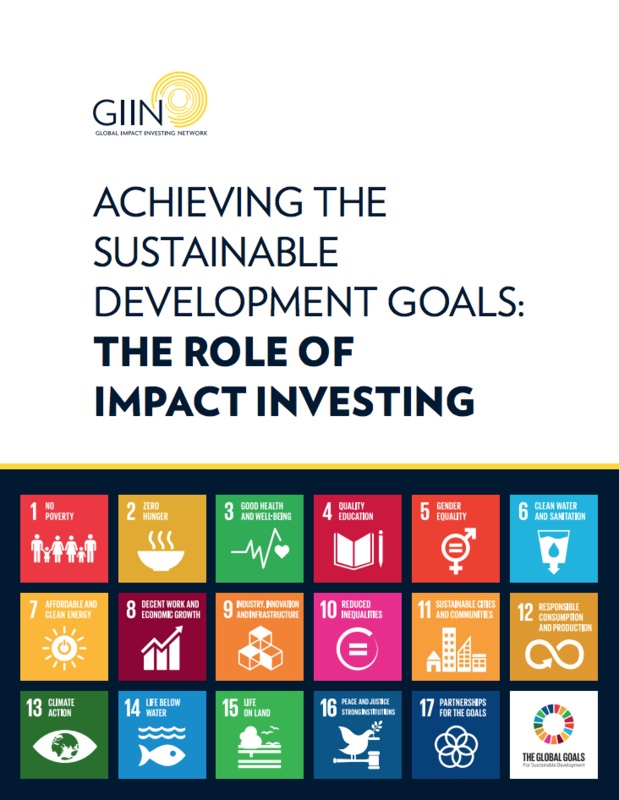 We connect values-aligned investors and aim to unlock lessons on impact investing to engage, inspire and catalyse the field. 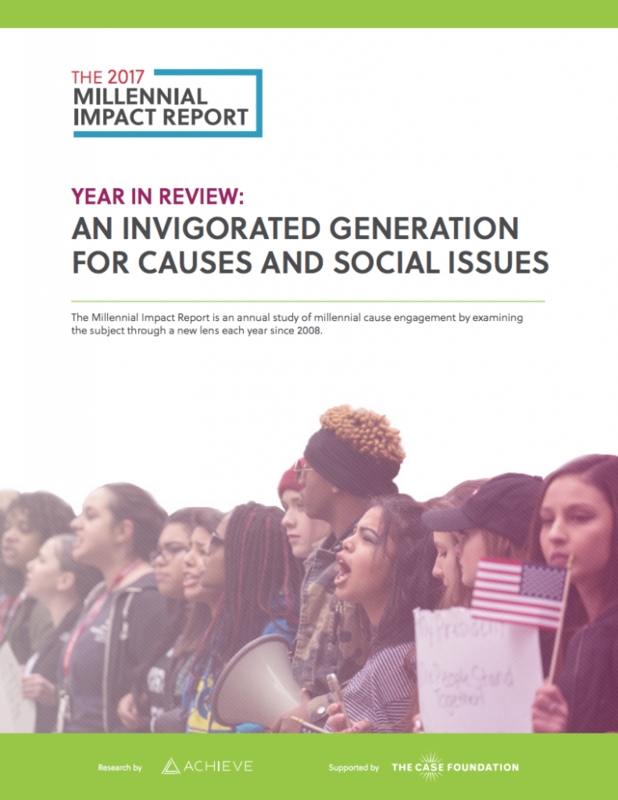 We offer experience-based and sector-focused reports that build impact knowledge as well as learning opportunities through our events. 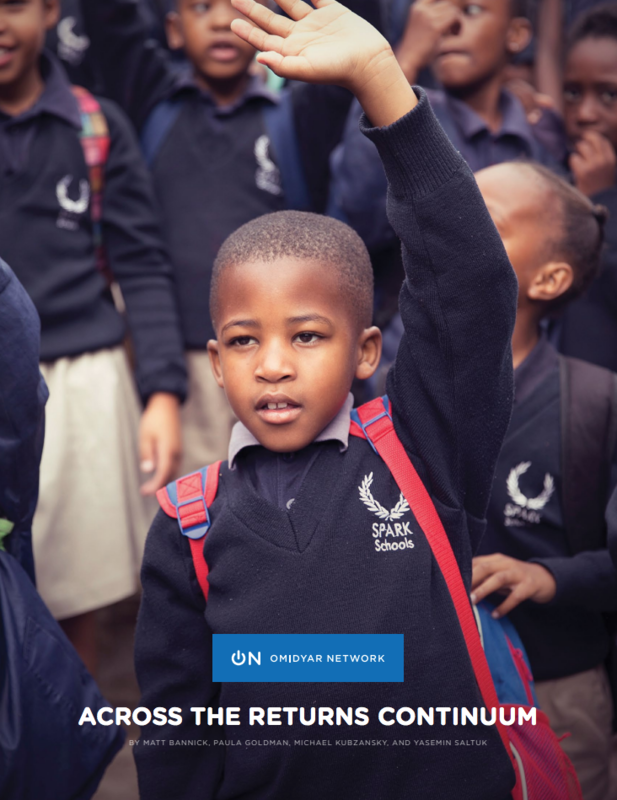 We are grateful to the support of partners such as the Fred Foundation, Omidyar Network and Blue Haven Initiative for supporting our mission.